Our range of products include xls-3007 staff task chairs and xls-3008 staff task chairs. 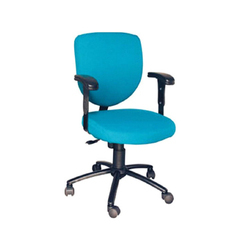 We offer XLS-3007 Staff Task Chairs to our clients. 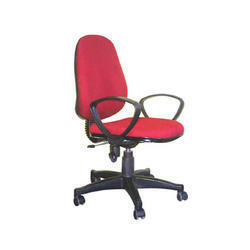 We offer XLS-3008 Staff Task Chairs to our clients. Looking for Staff Task Chairs ?